Lightweight yet tough enough to survive a 2m drop, and enough rechargeable batter for 20 consecutive hours of operation! The new HiPer SR with optional cellular configuration adds tremendous opportunities to your job site. 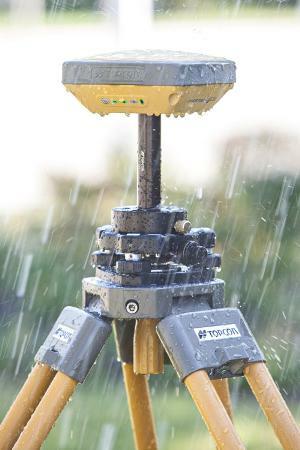 Topcon''''s HiPer SR integrated receiver operates cable free, with no antennas, battery doors, or connectors. HiPer SR features the 226 channel, universal tracking capable Vanguard chip for unmatched performance flexibility to meet the needs for all jobs, large or small. Use a single SR for fast and accurate static GNSS or as a network RTK by adding network functionality and cellular enabled controller. 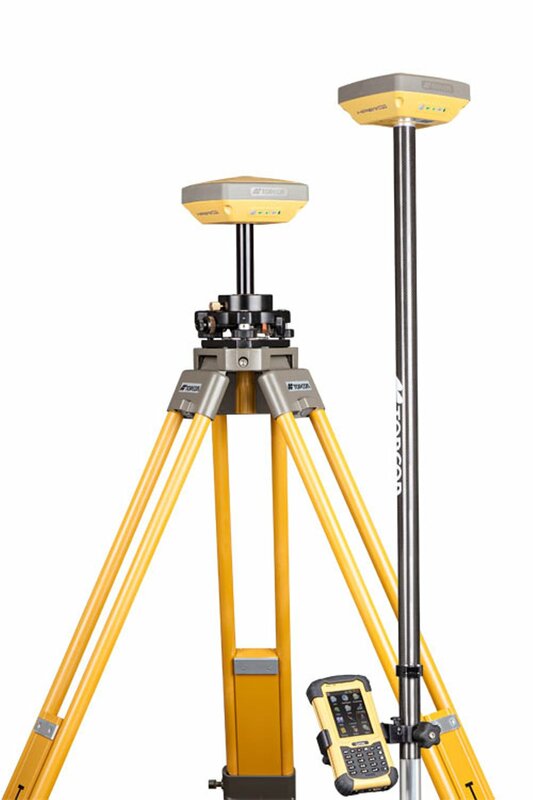 Use a pair for an economical base and rover RTK solution or with Topcon''''s LongLink communication solution for the perfect small site-wide solution. The best part? There''''s a HiPer SR to fit your budget. Power. Performance. Price. With the HiPer SR, it all fits in the palm of your hand. Able to import and export files in the form of shp, dxp, DWG, csv, txt, etc. Dimensions (w x d x h) 6 x 6 x 2.5 in.